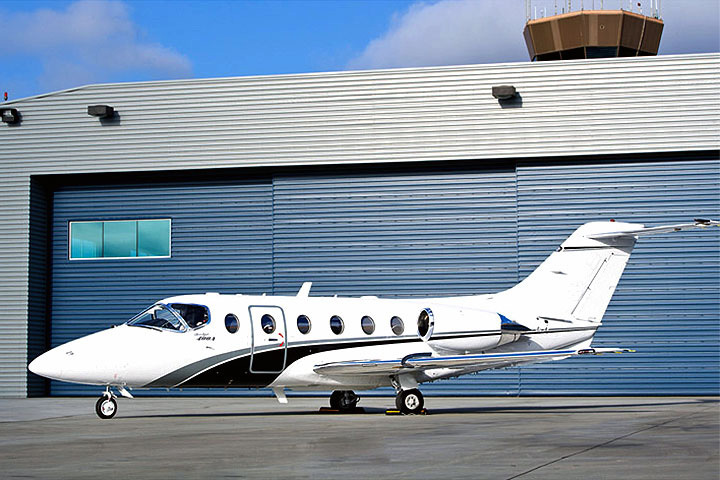 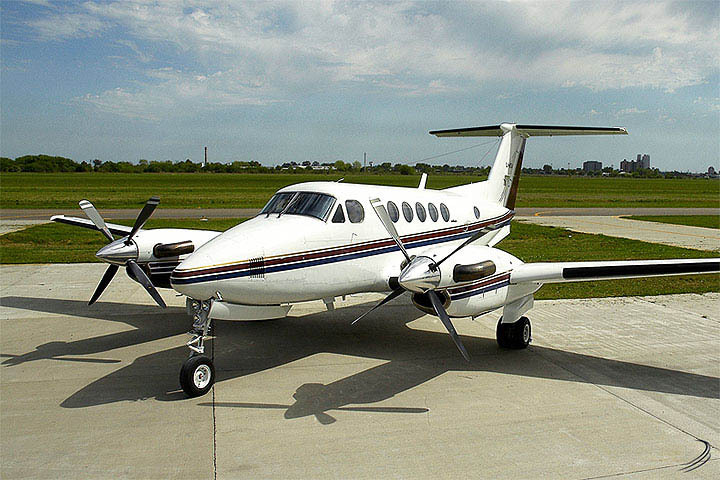 Over the years, Beechcraft King Air has been considered the ‘Rolls-Royce’ of private aviation because of the reliability and high-performance of it's airplanes. 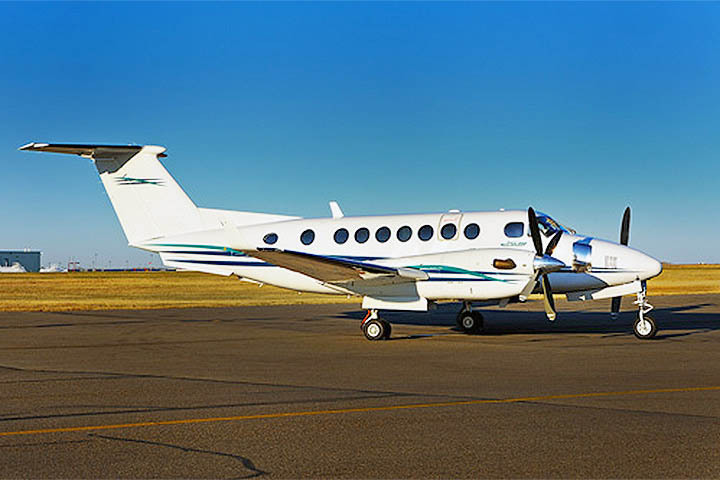 The King Air can also take more passengers farther on less fuel, which means consistent savings for its flyers. 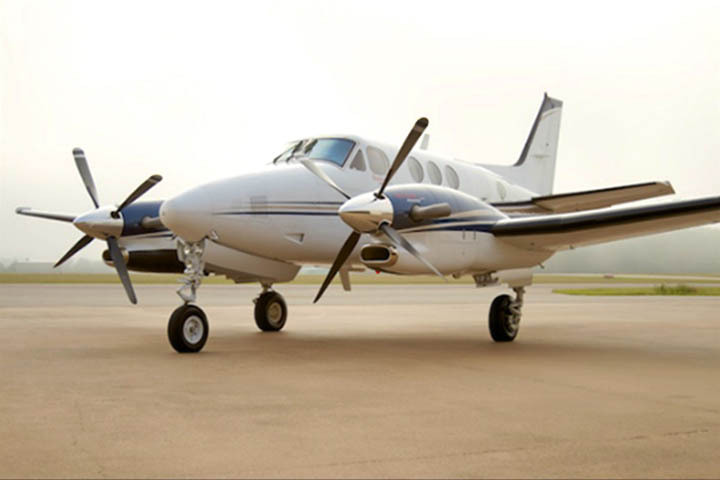 No matter where you are flying, the versatility and comfort of these aircraft will prove to you why Beechcraft King Air is worthy of your trust.